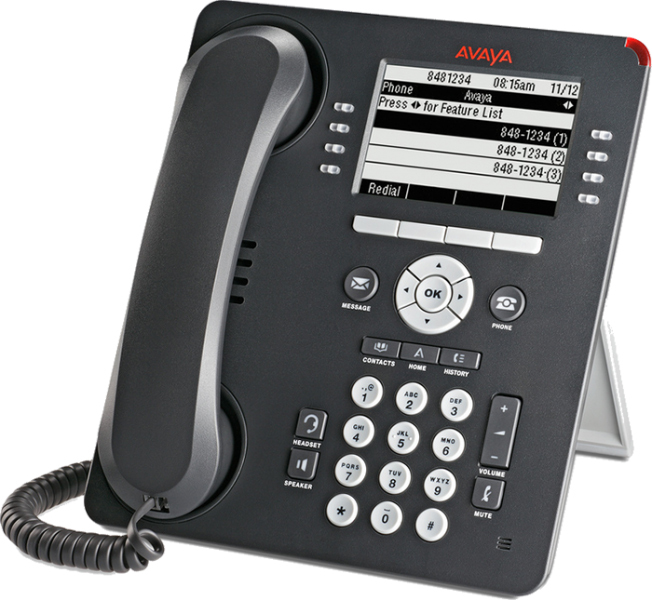 West Pier supply, install and maintain the Avaya 9600 Series IP Desk Phones. 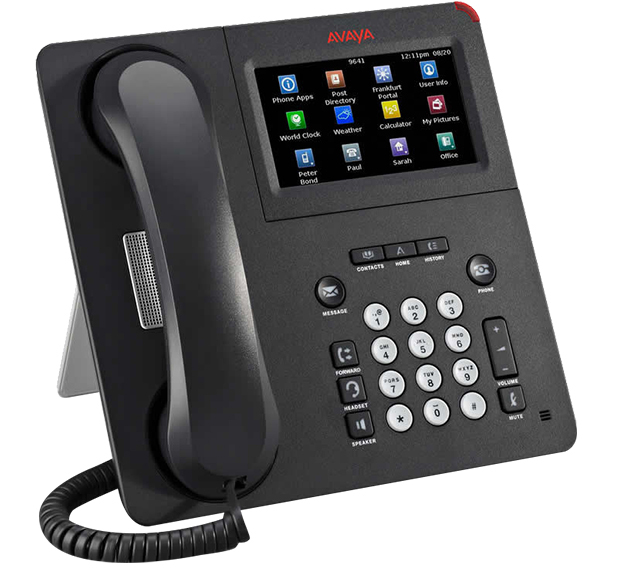 Avaya 9600 Series IP Desk Phones is a family of next generation IP telephones that deliver a new communications experience to increase productivity. 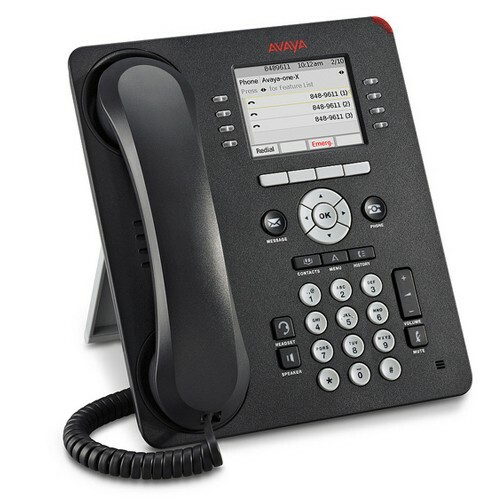 The Avaya 9600 Series phones feature an intuitive user interface that helps make employees proficient in performing basic telephone tasks such as setting up a conference call or completing a transfer. 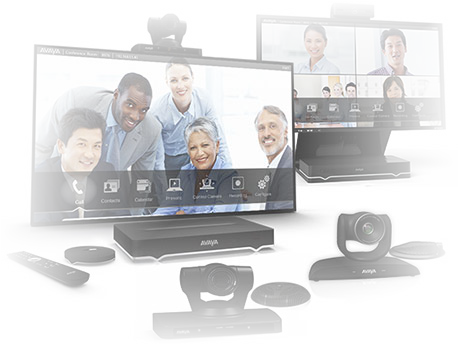 They also feature brilliant audio quality, as well as support for voice commands and the ability to handle a user's personal contacts stored on the phone or on a USB memory stick. 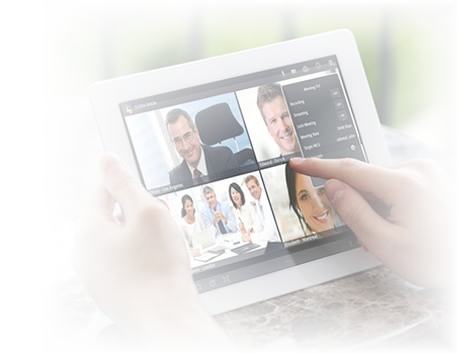 * Button expansion modules can provide additional lines for calls bridged from one or more extensions, abbreviated dialing buttons, and/or buttons to access additional switch features such as call forwarding. 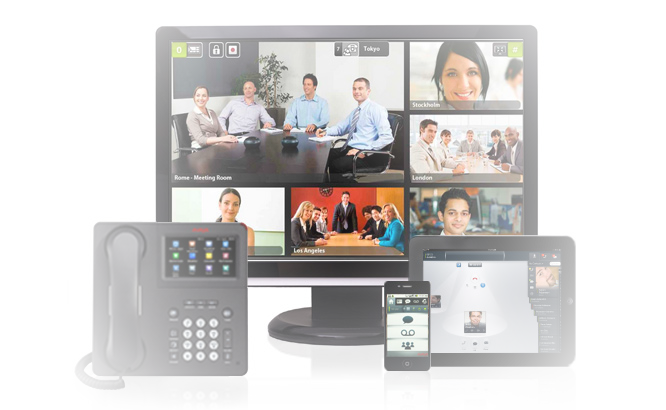 If you would like to discuss the Avaya 9600 Series IP Desk Phones or have any questions please call us on 0344 264 5522 or please email us.